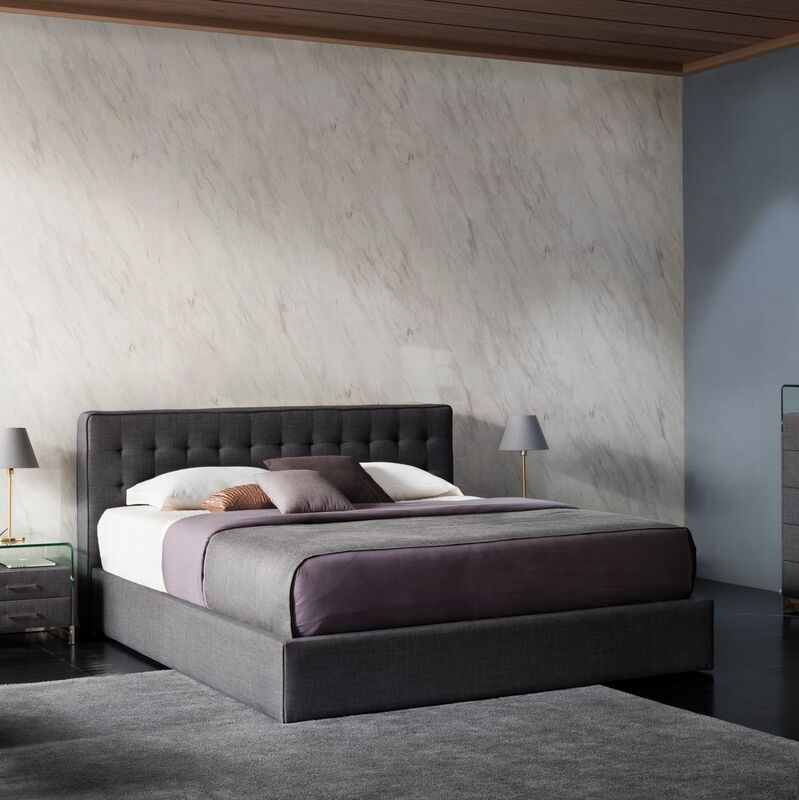 Designed to impress, the Vienna Contemporary Bed is on sale from only $1,195. 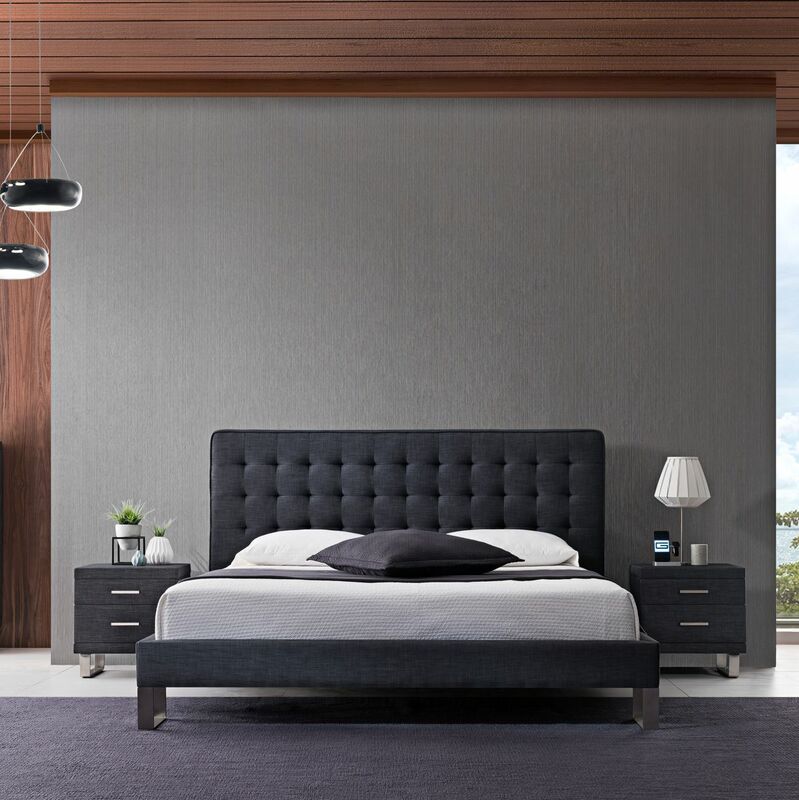 From the tufted headboard to the stainless steel feature legs, the Vienna bed is the perfect balance between classic and modern design. Velvet and premium fabrics also available. Price on application. When we started producing our own beds the best system available was 26 slats and only two bays. After checking the fine print of Mattress Warranties around the world we found these systems would render your Mattress Warranty null and void. So, we designed our own. Introducing the 4 Bay, 72 Slat System Exclusively Designed By Gainsville. This superior slat system will support your mattress to ensure years of quality sleep night after night. 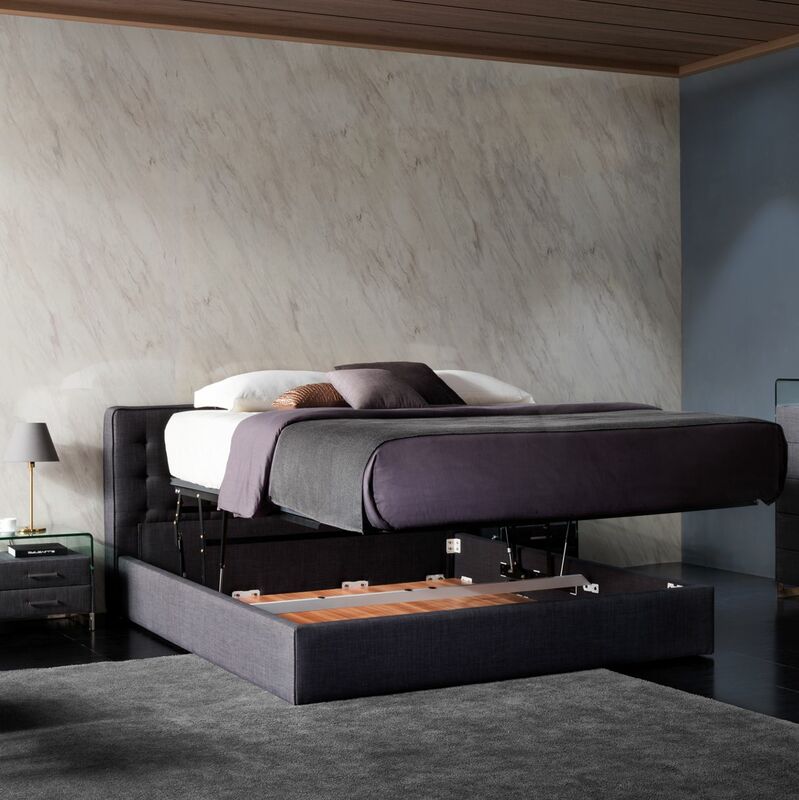 At Gainsville, we are confident our quality design and build will last, allowing us to stand behind our 12-year structural warranty for all our beds. Unlike other pro-rata warranties, ours fully covers parts and labour. If you’re looking to improve the quality of your sleep, you’ll love the quality of our Beds. The superior support provided by the Gainsville Slat System means no more sagging or broken slats holding you back from the best nights sleep. Designing and producing our own range of furniture enables us to provide an industry-leading 12 year parts and labour structural warranty. We do not hide behind ‘Pro-Rata’ warranties or other costly service contracts. Raising the Slat System either by Gas Strut Assistance or even Electric Motors to provide additional storage and convenience. Gainsville, producing and selling mattresses since 1964. Our professional team will show you through the entire range of back care Infinity Mattresses. 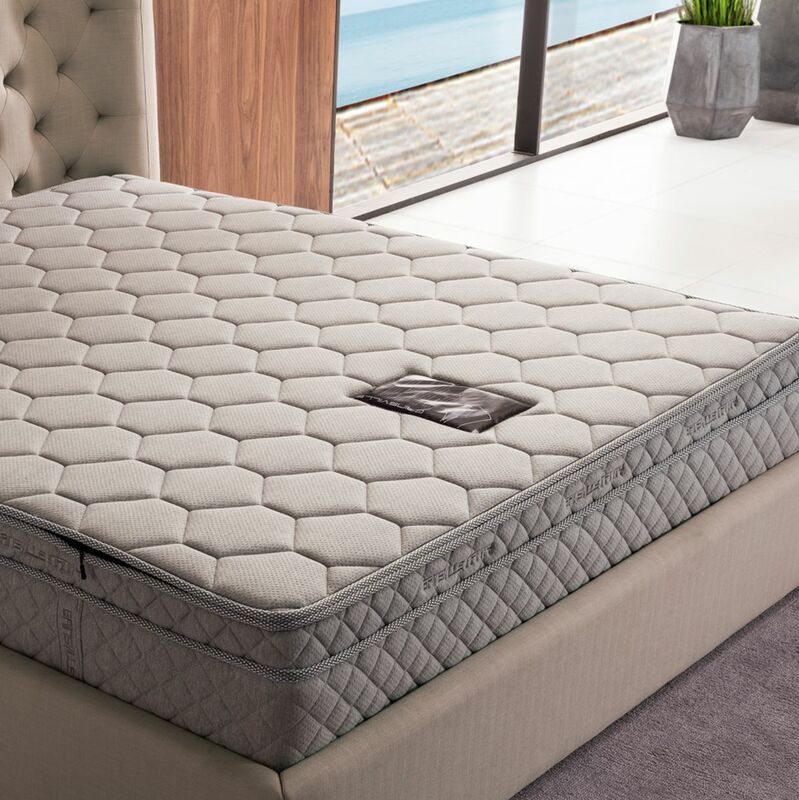 An amazing Gainsville design mattress range with innovative features that give you the best nights sleep. Would you like a higher headboard? The Vienna has the options to create your dream bed. For only $200 per row higher, we can customize to suit your requirements. 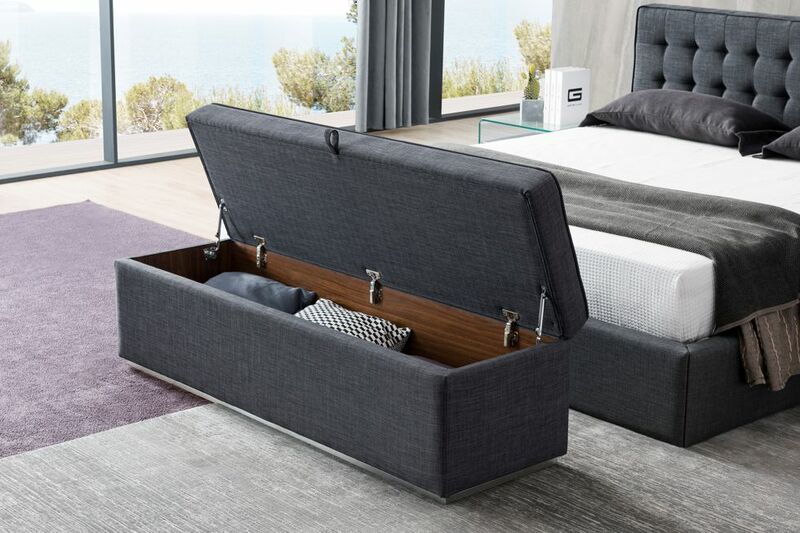 The perfect solution to your storage needs, the Vienna Storage Ottoman not only complements the stunning design of the Vienna bed but adds vital storage and convenient seating. If storage is not required the Legged option is the perfect addition to your bedroom. 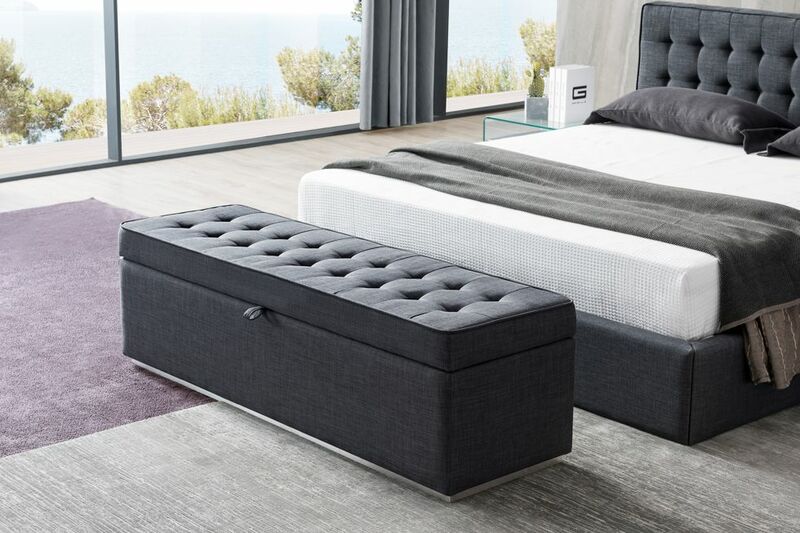 Convenient seating and stylish looks perfect compliment the Vienna Bed.